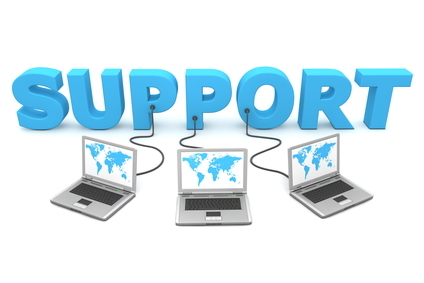 Welcome to the Avanti Support Pages. Quickly find the answers and information you're looking for by searching our Knowledgebase which has the full software documentation online. You may also find our training videos helpful in resolving your query. If you can't find the answer you're looking for in the Knowledgebase or training videos you can email us directly with your question and one of our support team will respond as soon as possible. Email support is included as part of your Avanti subscription.